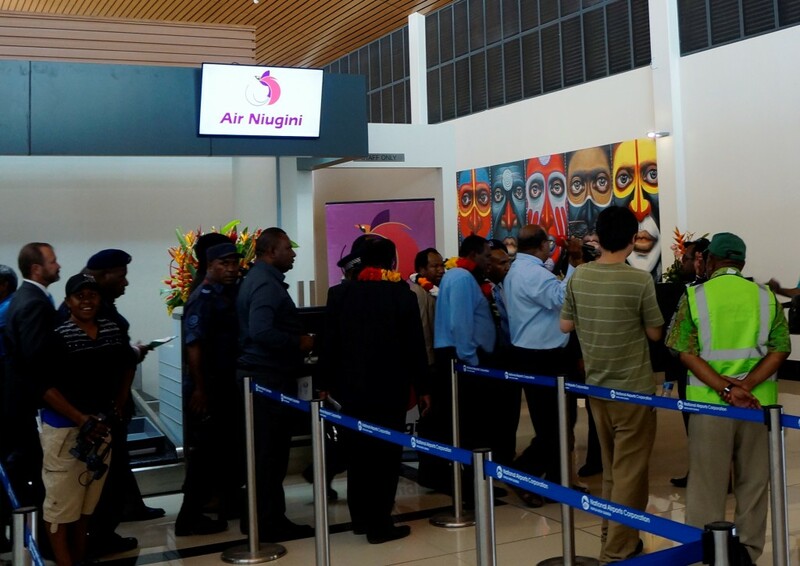 Some pictures of Kagamuga International Airport opening by Prime Minister, Hon. 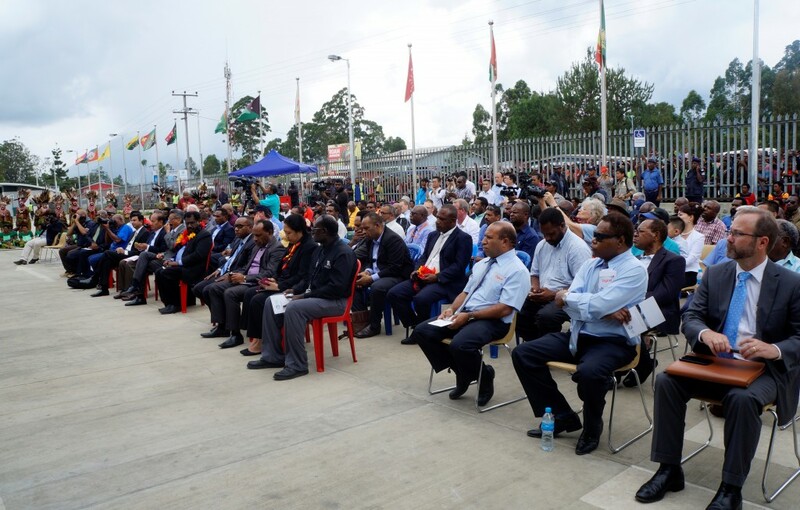 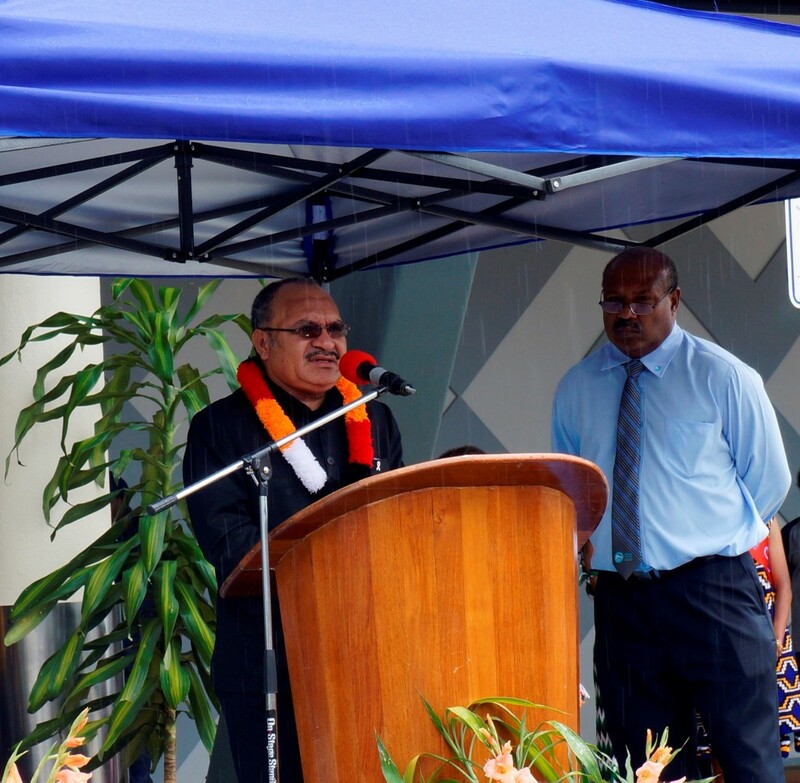 Peter O’Neill in Mt Hagen on Thursday, 26th November 2015. 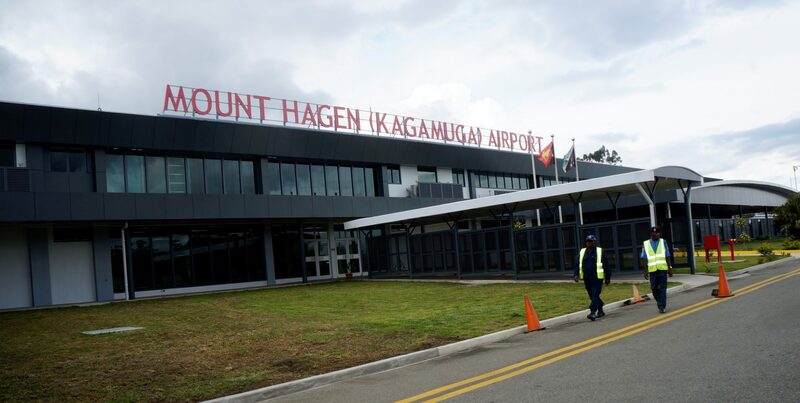 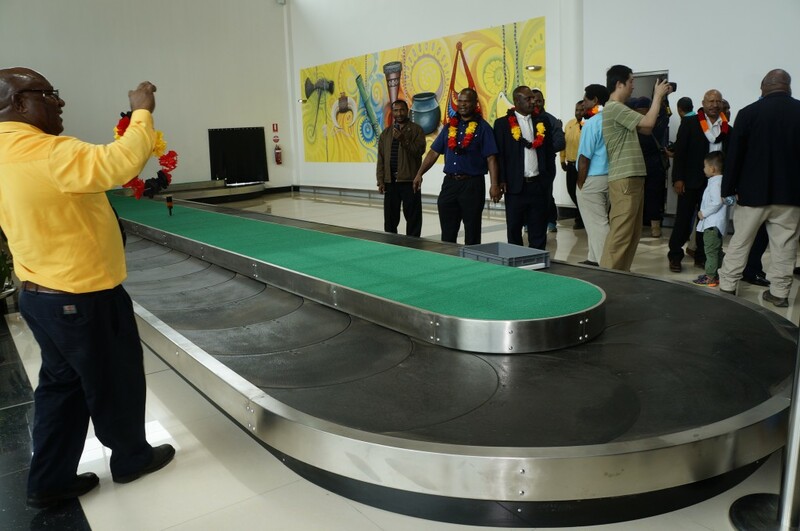 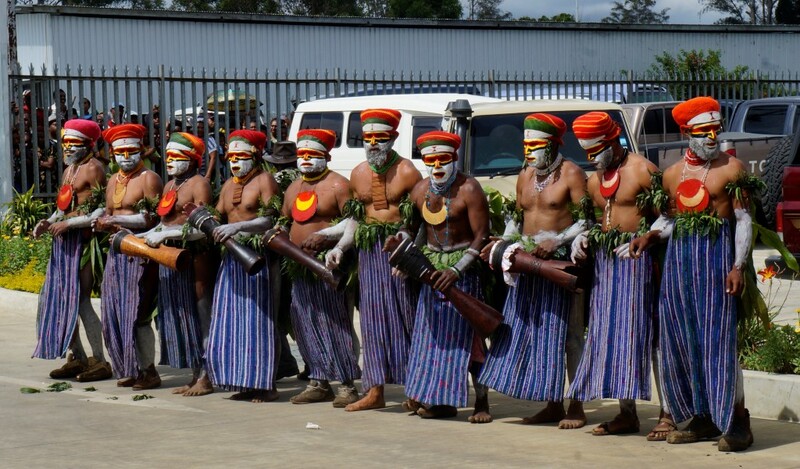 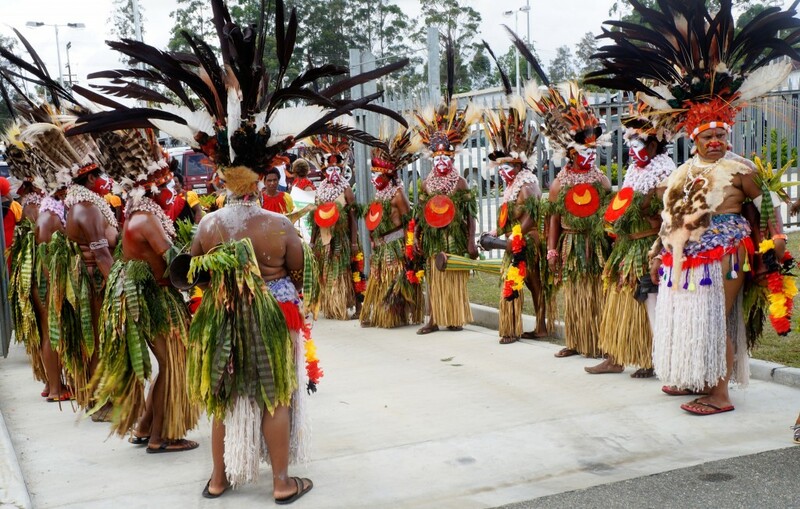 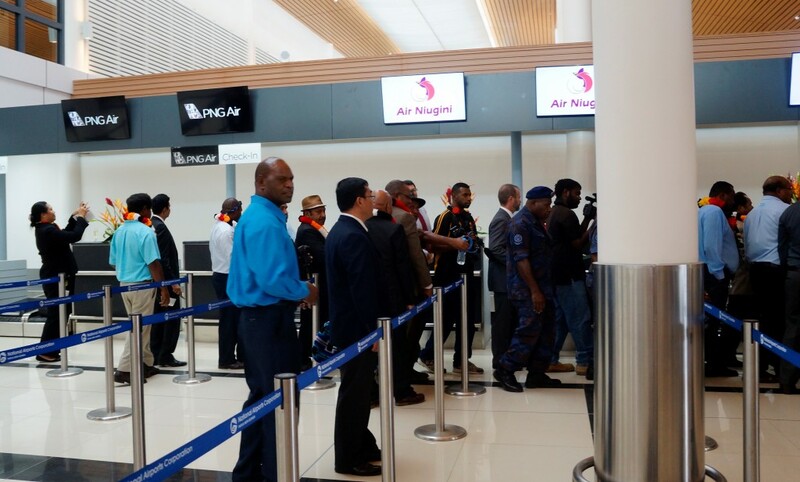 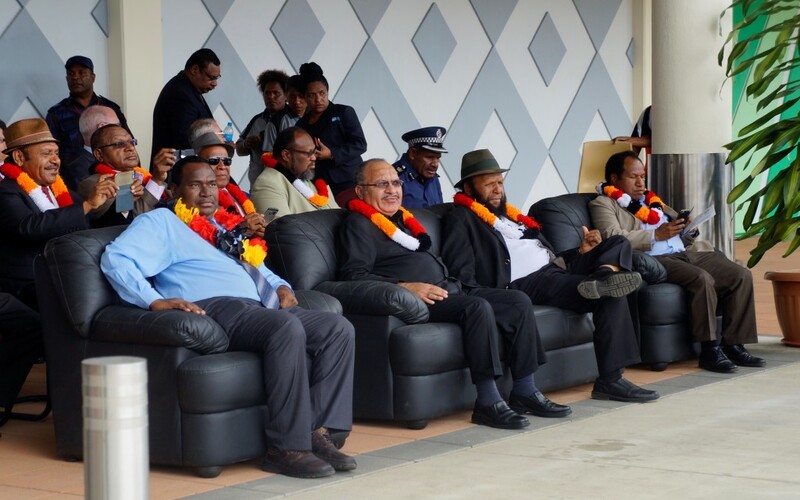 The airport opening now paves the way for international flights to operate to and from Hagen including Air Niugini’s direct Hagen/Jayapura service, which is expected to commence next year.